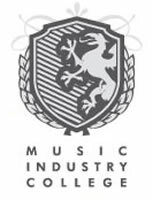 Music Industry College is an innovative new educational facility in Brisbane, offering Year 11 and 12 students the opportunity to study for their QCE and OP in a tertiary-style environment. Our focus is to empower young people to succeed in the music industry and in life. The Directors of Music Industry College believe that each student is unique in personality, intelligence, ability, learning style, skills and knowledge. The uniqueness of each individual attending Music Industry College needs to be identified, acknowledged, encouraged, developed and expressed within the school educational setting. It is the belief of the directors that true learning will only take place when the College staff and curriculum meets the student’s “real interest and educational needs”. 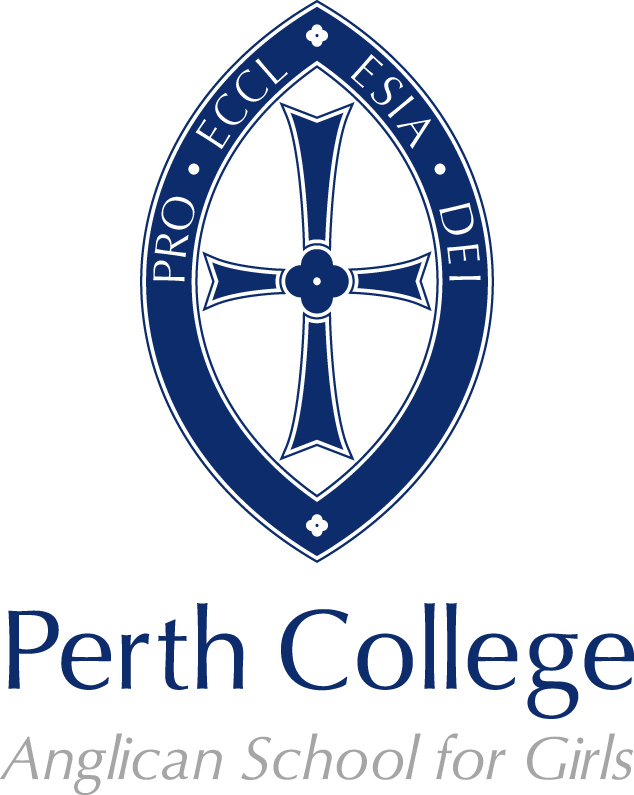 Excelsia College (formerly Wesley Institute) offers a range of higher education awards, professional development and thought leadership in Teaching, Counselling, Drama and Music. Within a collaborative, welcoming and caring global learning community, students from around the nation and the world are taught and inspired to “Excel in Everything”*. *(2 Corinthians 8:7). 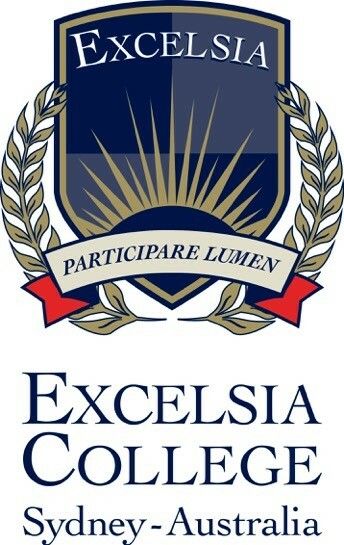 Visit excelsia.edu.au for more information. 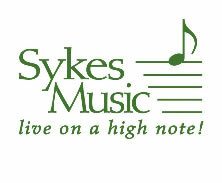 Julia Sykes began teaching piano at fourteen years of age. She went on to study a Bachelor of Music Education at the University of Western Australia. After completing university and teaching piano full-time for several years, she decided to write her own piano program, the reason being that she could not find a piano course that created well-rounded musicians. Offering classes in RAD ballet, tap, jazz, funk, hip hop, pilates for students ages 2.5 years - adults. Bega Valley's professionally supported Dance and Physical Theatre Company. fLiNG is a not for profit community organisation based in the Bega Valley and our mission is to inspire! We run a professional program of classes and workshop in dance, gymnastics and physical theatre.